I am an expert in Design Thinking as well as the Human-Centered Design process. I believe that design is about solving problems. I am a results oriented designer who has worked with many startups. 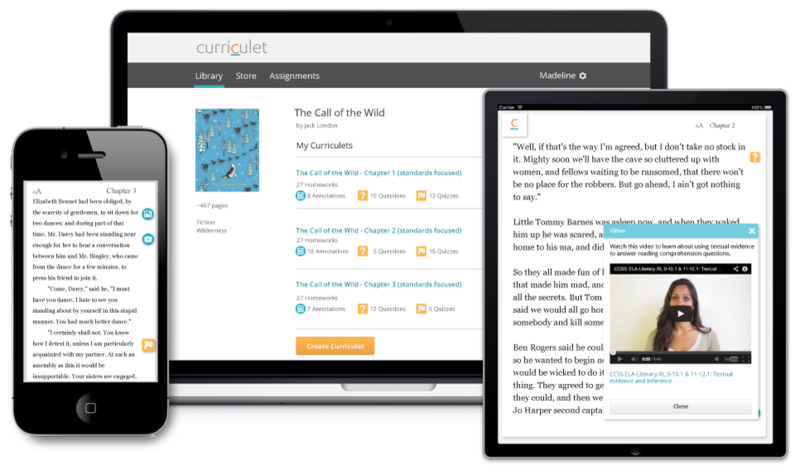 As Lead Product Designer at Curriculet, I designed a complete digital reading platform that included content management, classroom organization, and an e-reader. 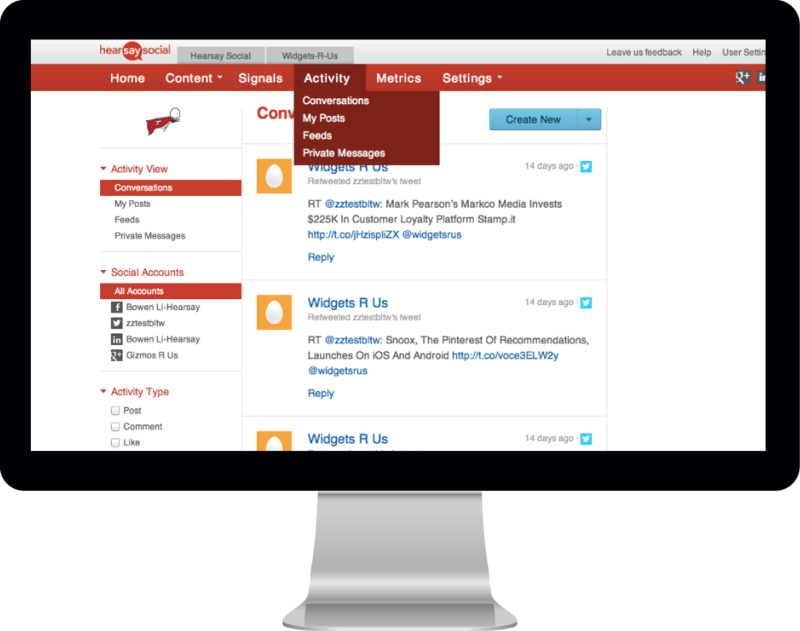 Hearsay Social's product is focused around advisor-client relationships relating to social platforms. My designs focused on bringing relevant information for the right person at the right time. 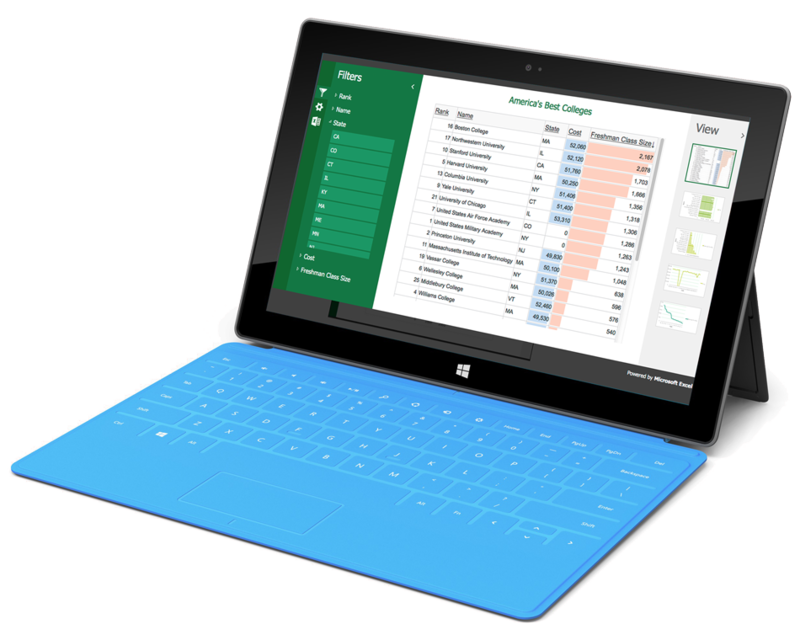 As a Program Manager on the Excel Web App, I designed rich web experiences, was the product owner, and project manager for a product that reached hundreds of millions of customers. 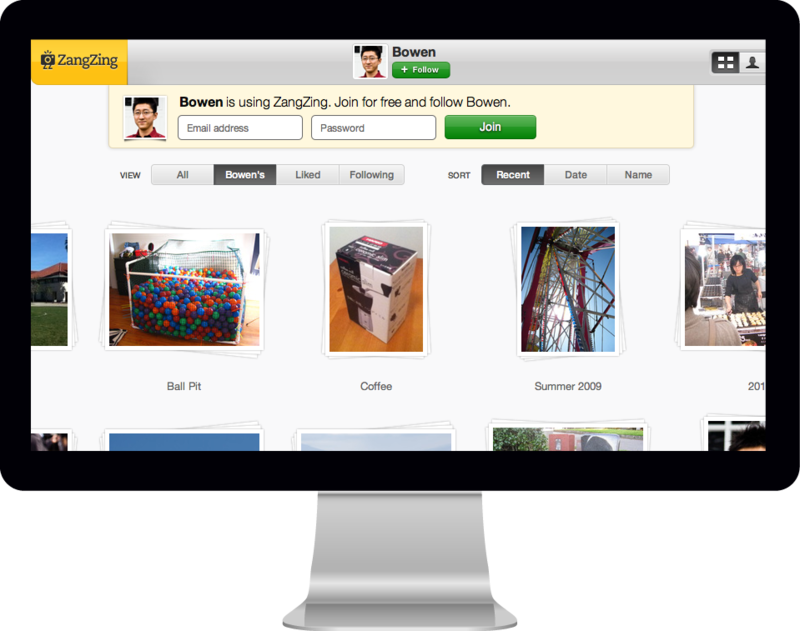 As UX Designer at ZangZing, my main focus was on growth and engagement.